“Bahá’u’lláh loved the beauty and verdure of the country. ‘I have not gazed on verdure for nine years. Planting flowers and vegetables brings multiple joys. You can watch perennial flowers come up faithfully every year and be surprised about the shape and colors of flowers sprouting up from seeds. Working with soil and plants heals your soul and is good exercise for your body. Gardening is a meaningful way to connect children with nature. Community gardening can strengthen the social bonds in a neighborhood and can improve nutrition, particularly in cities. Locally grown food contributes to food security and to resilience in difficult times. 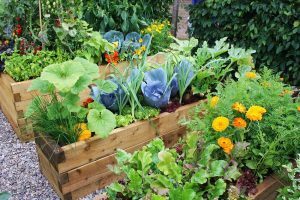 Planting a wide variety of vegetables and flowers provides much needed food and habitat for our endangered pollinators—just be careful not to kill them with herbicides and pesticides (more on that next time). The food you grow locally is not only better for your personal health but also for the environment because you eliminate greenhouse-gas emissions caused by transporting food. 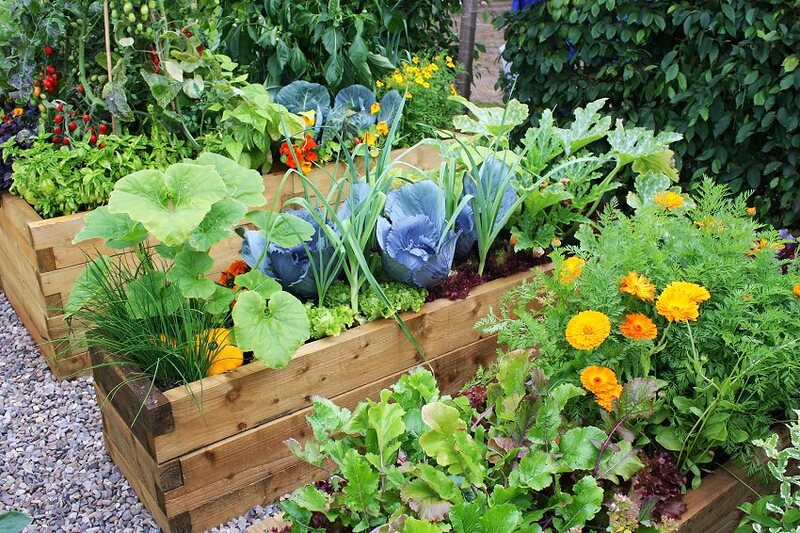 You can grow food in your yard, in an empty city plot, on your roof, in pots on your balcony, or in front of your house. For information about community gardening, visit https://www.nal.usda.gov/afsic/community-gardening or https://communitygarden.org/.